Newsletters are sent monthly. Want to know more about individual giving? Check out Civil Air Patrol Giving pages here. 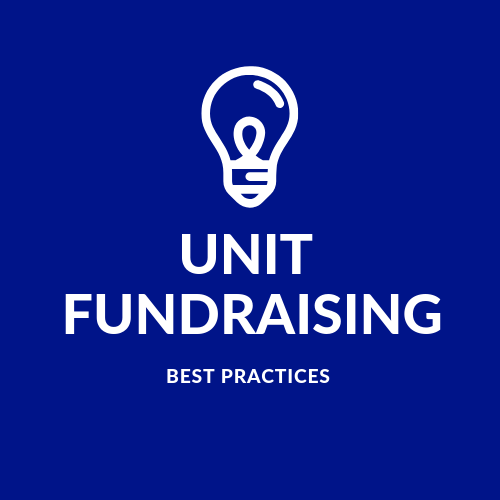 Your best practice guide for unit fundraising. Great stop for a CAP Unit Fundraising 101 introduction. We are capturing more best practices to share. 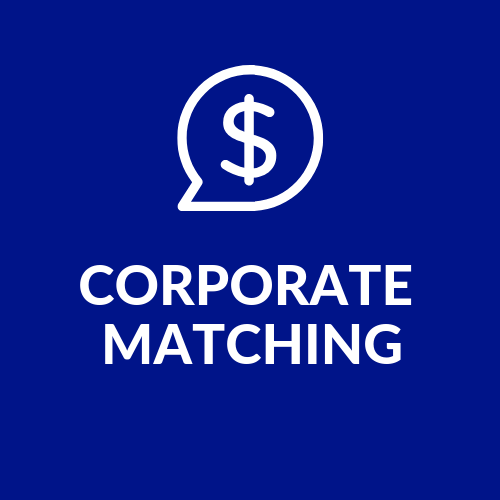 Employers may match donations and volunteer hours. Many members are leaving $$ untapped from their employers for your unit. Link to this page on your local/wing website. 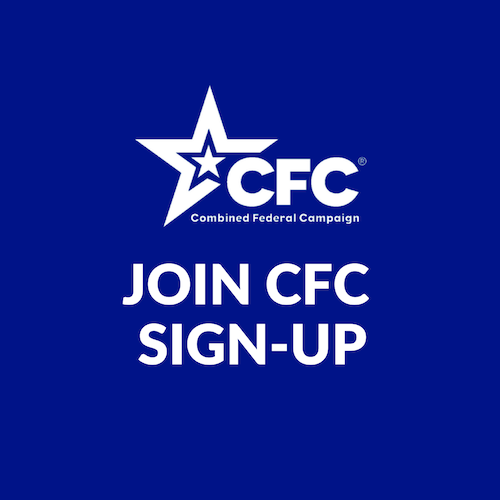 CFC Deadline closes the end of January. Visit this page for assistance for application. 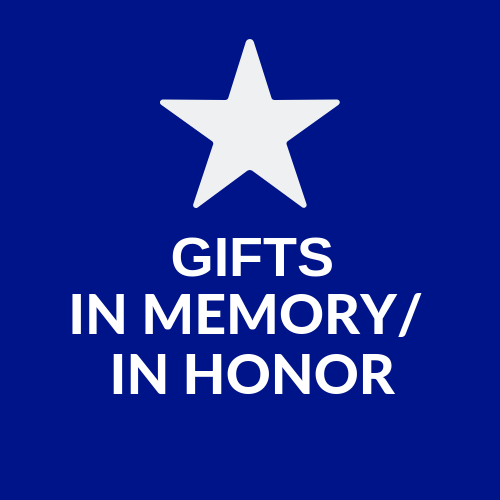 Our dedicated members are the ones you can honor or memorialize upon their passing. This link is sharable and donations may be designated for your unit. Details coming soon! 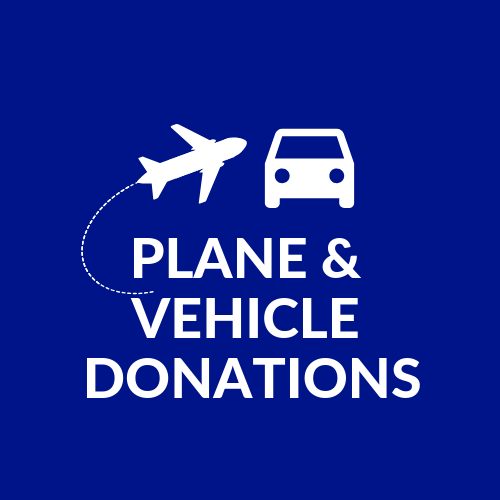 We have a signed a 3rd Party vendor who manages donations of planes, RVs, boats, cars and heavy equipment. 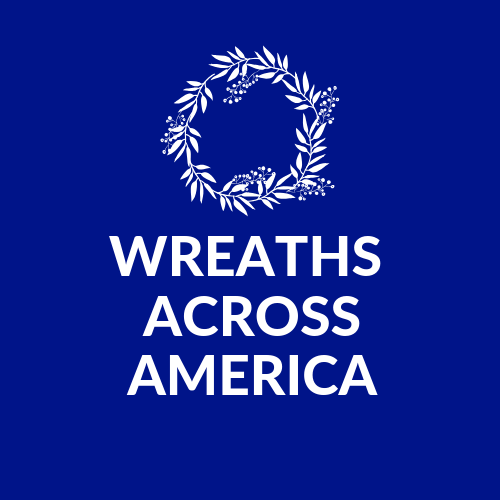 A lasting partnership exists with Wreaths Across America. Your unit can choose to fundraise or can lay wreaths as a programmatic activity. 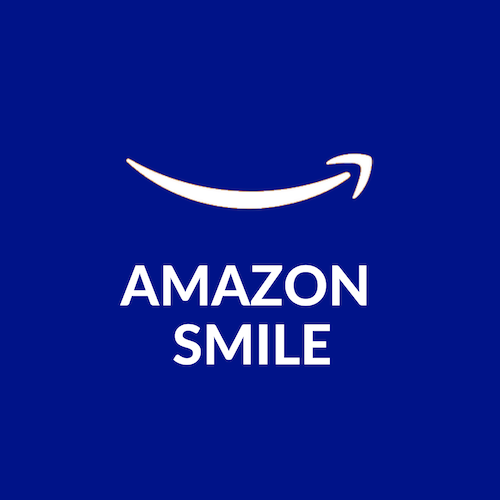 Amazon Smile is designated to support Cadet Scholarships. The Amazon system does not allow for local unit designation, however the scholarships reach a broad base of cadets nationally. Donate Your Birthday to Civil Air Patrol!Fundraisers may be shared from the CAP Facebook page. Dollars raised support cadet scholarships and the Aerospace Education program. Have a person interested in making a gift to Civil Air Patrol? 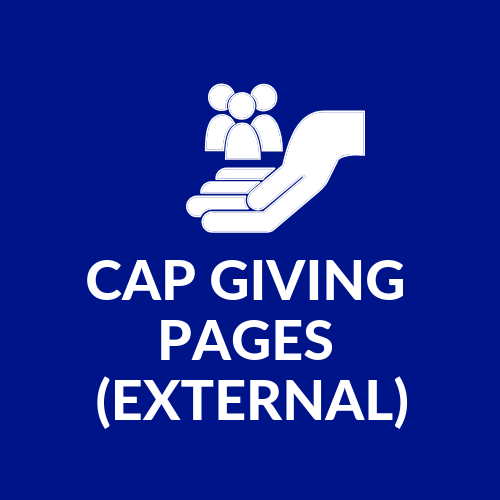 You can direct them to this page to make a general donation, designate their gift to the local unit or consider including CAP in their estate plans. 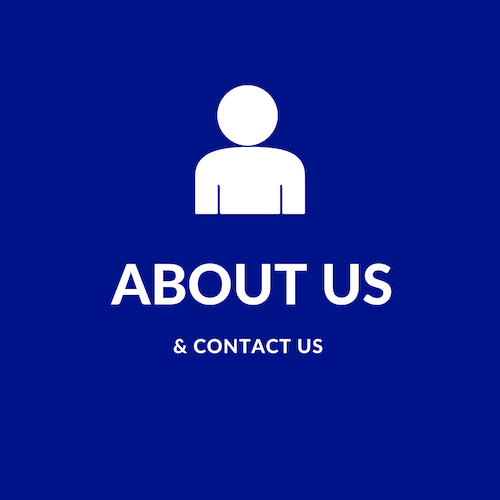 Find your leadership team and contact information. Also see what positions are available on the Development Team National Staff. 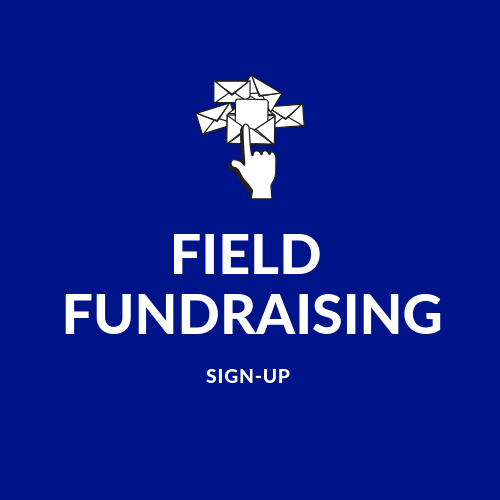 Your new Deputy Chief of Field Fundraising will be sorting through questions to create a FAQ which is helpful and will expedite the answers you need. 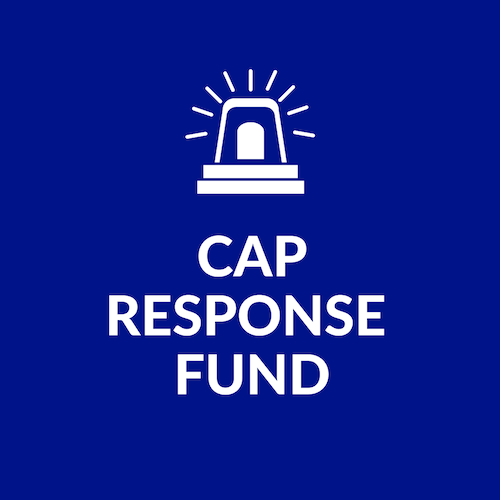 Want to stay current with fundraising trends in CAP? THIS is the newsletter you need to be receiving. 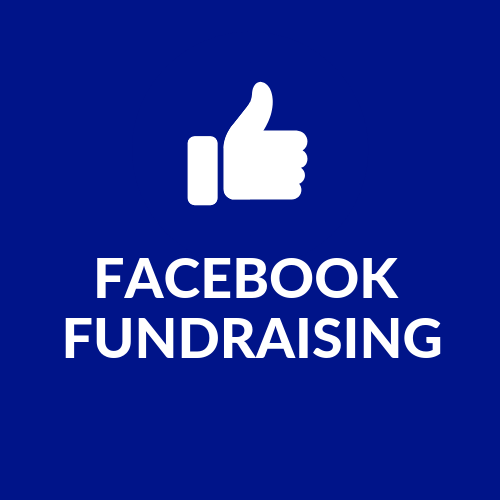 Your opportunity to ask a fundraising question. 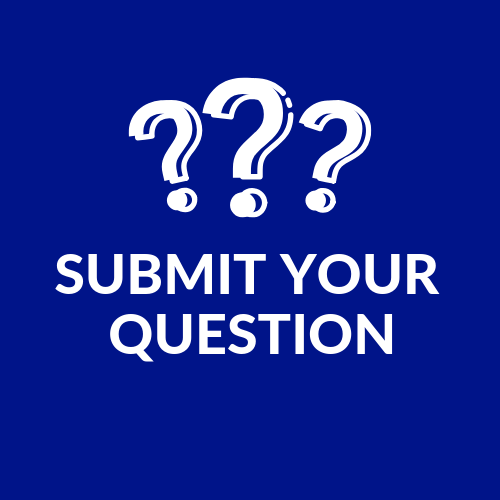 We anticipate reviewing questions weekly. 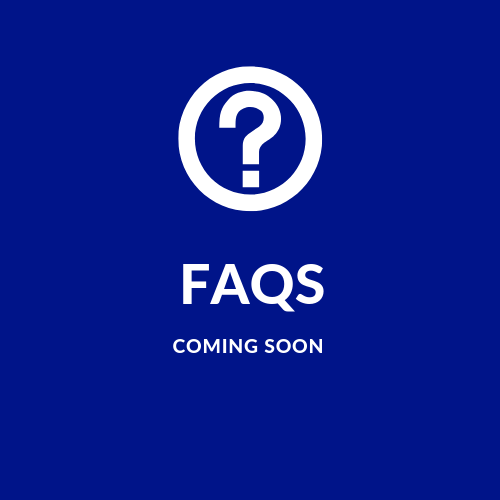 Your questions will also help us build out the FAQs. A fund created by members to assist members in cases of natural disaster. The fund is dependent on member support and can also assist squadrons during crisis. 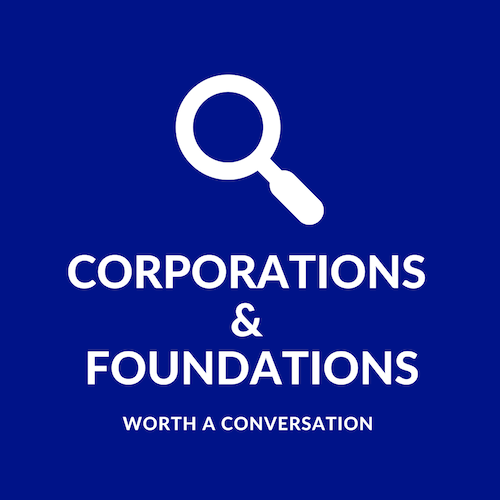 Ready to contact a corporation or foundation in your area? Send a note to compare notes or ask for assistance.